Common Roots Farm is about growing great food, beautiful flowers, and mutual relationships. Shared work and experiences in an accessible environment can broaden perceptions of people with intellectual and developmental disabilities (I/DD). It is part of human nature to be drawn to the natural world. 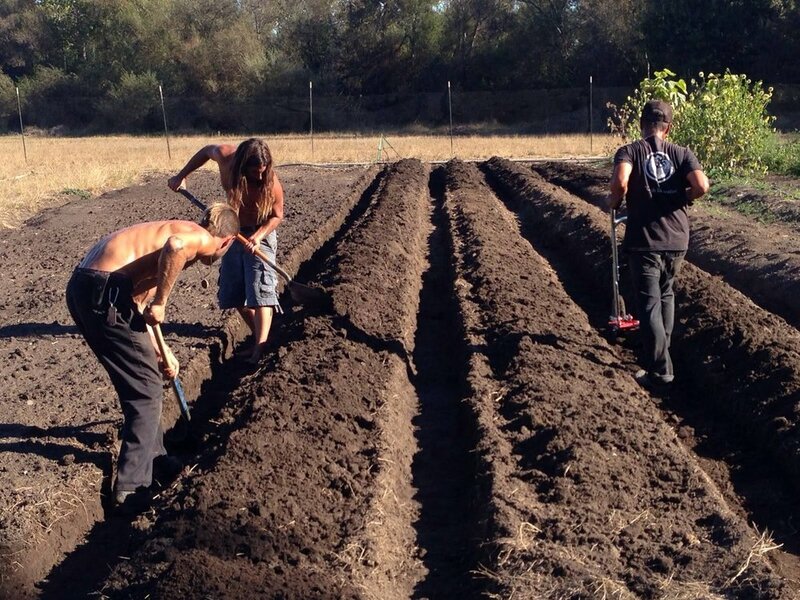 Common Roots Farm (CRF) is a natural setting where people with different physical and cognitive abilities, along with different learning modalities, are welcome. At CRF, we aim to empower our I/DD community members to lead in the local food movement. Our farm includes a one-acre riparian habitat and affords visitors and participants alike an opportunity to become immersed in nature, while still less than one mile from Santa Cruz’s downtown center.